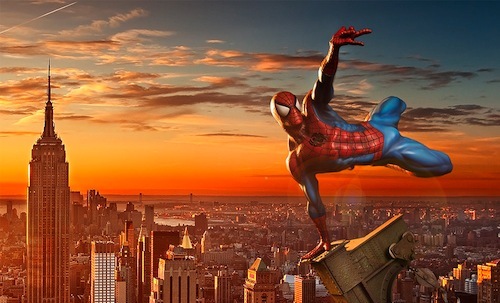 To celebrate the release of Marvel's Spider-Man: Homecoming, which sees Tom Holland's web-slinger in the best franchise installment since director Sam Raimi's Spider-Man 2. Sideshow Collectibles is giving away an Amazing Spider-Man Premium Format Figure. Enter for your chance to win an Amazing Spider-Man Premium Format Figure here. Please mention you heard about this giveaway on Generation Star Wars. Thank you. The contest is good through 24th July at 11:59PM (PT). Good luck, Spidey fans!